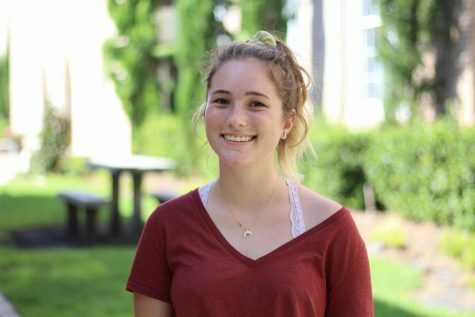 Clio Bruno is a sophomore and a writer on the Pep O’ Plant staff. Clio enjoys being with friends, writing, swimming and playing with her dog Luna. She is involved in many clubs around school and hopes to climb the ranks throughout her high school career. Clio loves to spend her money but hates to be broke. Some of her favorite places to get poor include Brandy Melville, Urban Outfitters and lots of online stores. Her favorite foods include but are not limited to pizza, pasta and cheese. Her favorite place to be is the beach, specifically Indian Rocks, where she can be found most Saturdays. Clio is passionate about gun reform, environmental issues and positivity. When she grows up, she wants to be an elementary teacher and can’t wait to decorate her classroom. She hopes to bring good things to Pep O’ Plant and can’t wait for the year.